The long awaited Entourage movie (coming in June 2015) recently became a reality with the release of a new teaser trailer that shows Vince starring in his own self-directed movie. The gang is back, including Vince, Ari, E, and most importantly the duo that helped make the show hilariously relatable, Turtle and Drama. 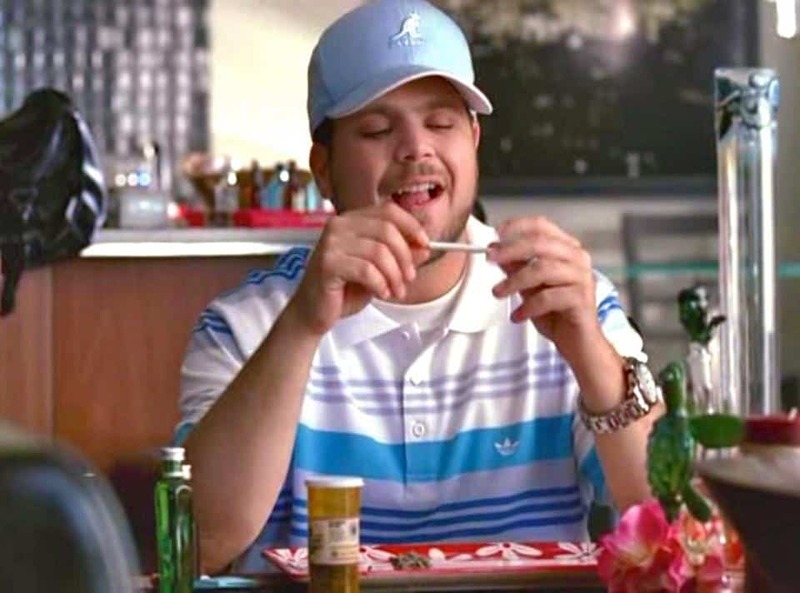 It remains to be seen how big of a role Turtle’s vape startup will play in the plot, but it’s definitely exciting to see vaping represented in Entourage.